The two-day pop-up event featured immersive art exhibits and experiences showcasing morning vignettes from Hong Kong’s vibrant daily lifecycle. 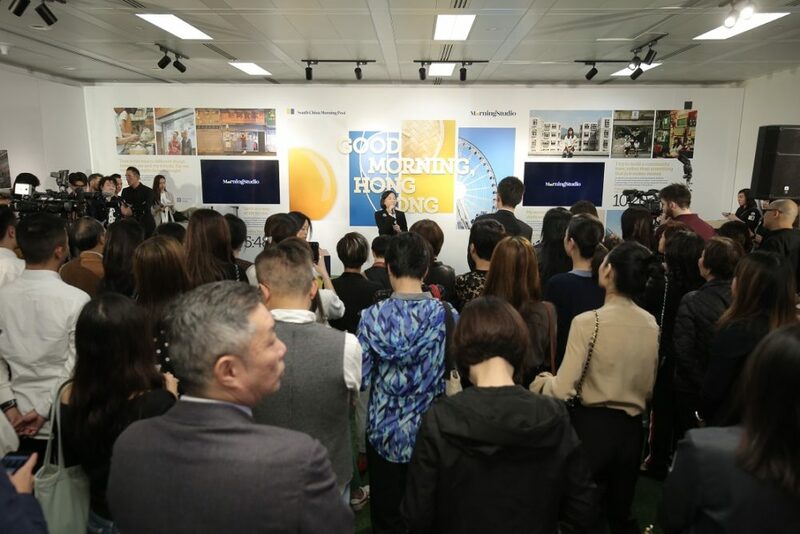 On 17 and 18 November, the “Good Morning, Hong Kong” (GMHK) event was held to a great reception, attracting more than 400 attendees over its two days. 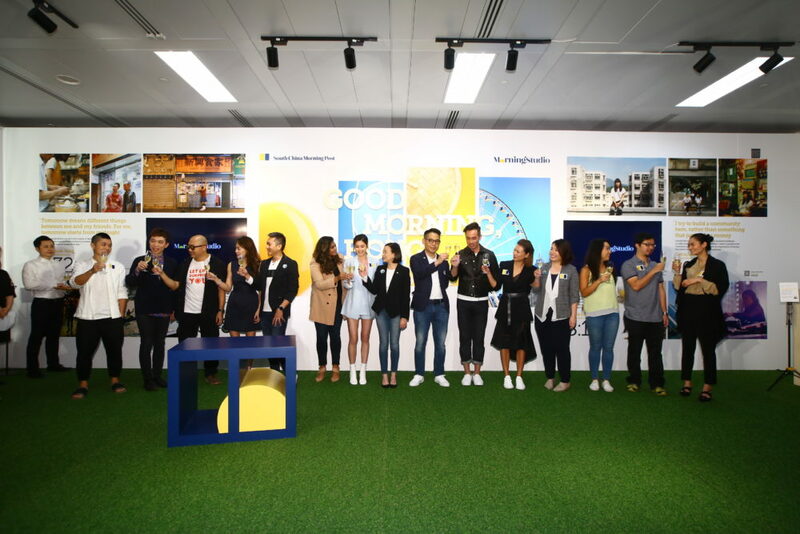 Produced by SCMP’s new branded content division, Morning Studio, in collaboration with brand partner New World Development and cultural partner Victoria Dockside, GMHK celebrated Hong Kong’s daily beginnings, showcasing the city’s culture and history through a variety of artistic installations, multimedia exhibits, hands-on activities, and themed cuisine, all to provide an unprecedented opportunity for attendees to engage and explore the multifaceted topic of Hong Kong mornings. 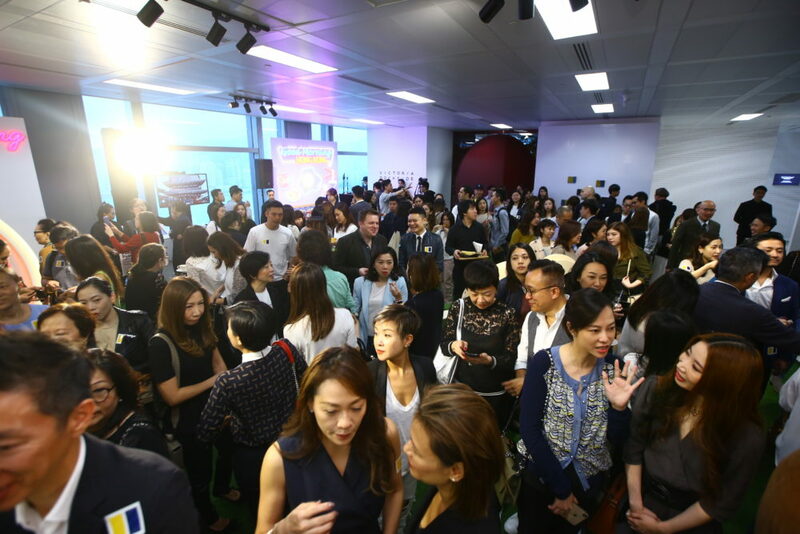 Selected VIPs attended the event’s launch on the Saturday, and all SCMP readers were invited to participate on the Sunday. As Morning Studio’s inaugural production, GMHK showed the prowess of the new studio’s multidisciplinary team, comprising world-class journalists, storytelling experts, branding strategists, event organisers, multimedia designers and audio/video producers — many from international news organisations and publishing companies, as well as creative and marketing agencies. GMHK required the Morning Studio team to engage with participants from diverse domains to create its broad spectrum of immersive experiences which included photographer Tommy Fung’s surreal exhibit illustrating Hong Kong’s daily transition, the debut of local artist Kit Man’s interactive waterfall of 6,000 Cantonese fonts, a vibrant kaleidoscopic arrangement by floral artist Solomon Leung, an iconic “cha-chaan-teng” milk tea installation and social media photo op, free and exclusive DIY workshops to make soap from coffee grounds or bespoke perfume, plus many other contributions by talented local and international artists—all tied to a theme of Hong Kong mornings. 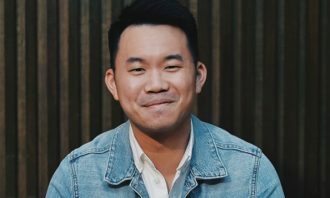 As a new agency for a new era of media, Morning Studio leverages SCMP’s global and regional leadership in the evolution of marketing and its ability to strategically connect advertisers with readers through enhanced content solutions. 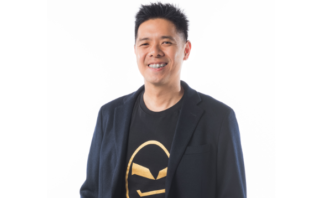 The Morning Studio team possesses deep understanding of SCMP’s readers, creating a variety of integrated branded online and offline offerings with the unique voices of SCMP’s specific platforms, high editorial standards, and audience reach. 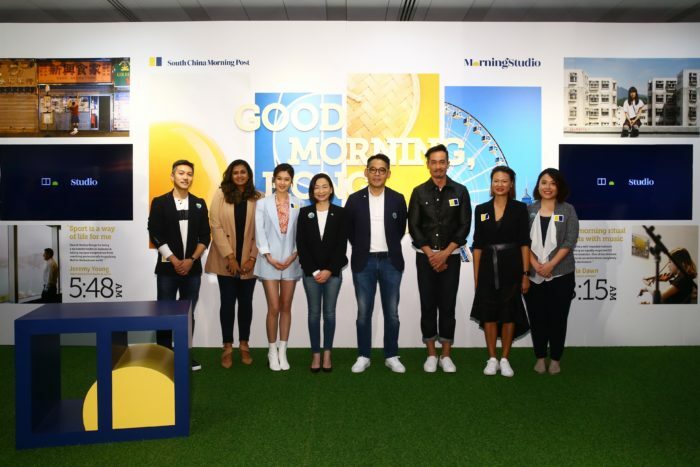 Check out the dedicated channel for all episodes about Hong Kong mornings, and contact the Morning Studio team at morningstudio@scmp.com to learn how they can help you create and manage highly relevant branded content and events to attract and retain a clearly defined audience. This article is brought to you by South China Morning Post. The move follows news reports of Snap Inc CEO Evan Spiegel unveiling revamp plans for Snapchat. .. 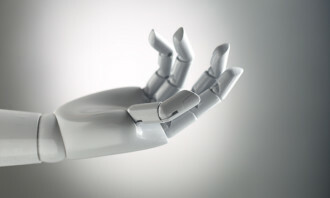 The trouble may lie in some markets where measurement and analysis are not as conclusive or cheap. 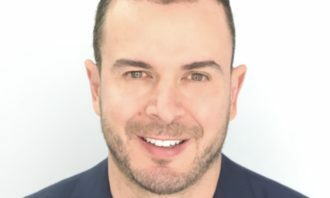 ..
Jorge Thauby, executive creative director will take on the position as global clients, ECD APAC, while Andreas Moellmann is now th..
Born three months after the Japanese earthquake of 2011, the application of two-odd years has already recruited more than 230 mill..